Lauryn Evarts of The Skinny Confidential Shares Her Top 10 Tips for a Healthy & Fit 2013! I’m really excited about today’s guest post! The gorgeous Lindsey Crouch is a Dallas-based personal chef and caterer, specializing in healthy food that’s as delicious as it is good for you. 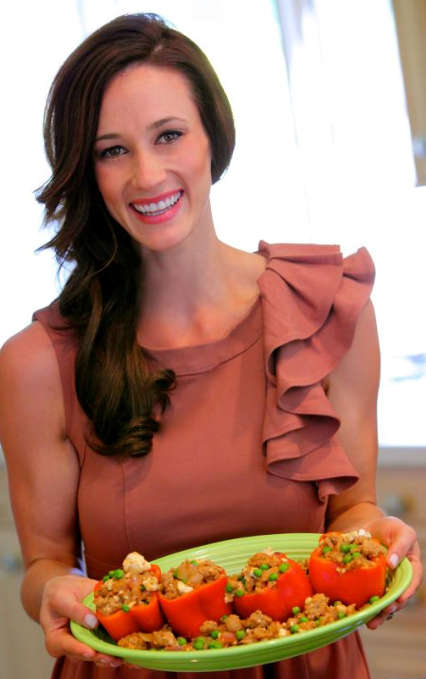 She owns Quiche Queen (heavenly crustless quiches) and True Balance Cooking, teaches healthy cooking classes and has appeared on CBS11 in Dallas as their Fitness Expert! Lindsey and I went to high school together and I’m thrilled that she’s willing to share one of her mouth-watering and guilt-free recipes with us today. Enjoy! And be sure to like Quiche Queen on Facebook and follow her on Twitter! I love a seasonal, refreshing drink this time of year. Who doesn’t, right?! And nothing says “summer” like watermelon! 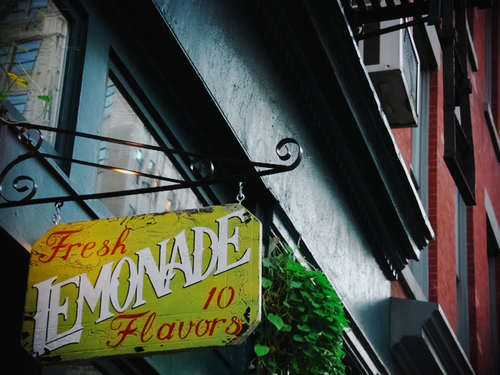 It’s sweet, it’s crunchy, it’s full of water, and it quenches your thirst! Many health experts actually refer to it as a “superfood,” as it’s high in fiber, a great source of potassium, high in Vitamins A & C, and it doesn’t contain any fat or cholesterol! Truth be told, watermelon is actually a vegetable and not a fruit! This is one veggie you can get anyone to eat … or drink! 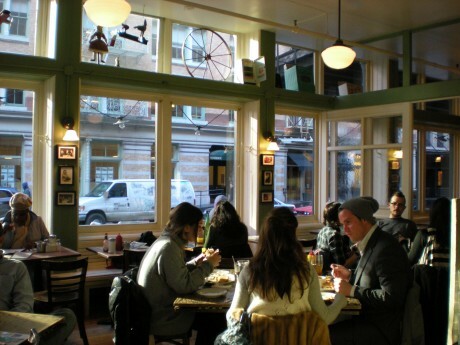 While living in NYC, my friends and I often frequented the infamous Bubby’s Restaurant for brunch. Luckily for us, we lived in Tribeca, the neighborhood that this great establishment is located, so getting in was usually a breeze! Bubby’s makes an incredible watermelon lemonade, and this was the inspiration for my own variation! There’s nothing like dining in NYC to inspire your own cooking creations when it’s your time to leave. I love making this watermelon lemonade to sip on at home with my sweet husband, for gatherings with friends, and I even featured it at one of my cooking classes this summer that focused on natural juices and smoothies. It’s become one of my top-selling drinks this summer, and if you’re in the Dallas area and don’t feel like making your own, you can always pick some up from me and pass it off like you did 😉 – www.quichequeen.com. Put the watermelon in a blender on high or “smoothie” setting, pushing it down with a tamper if needed, until it breaks down and becomes juice consistency (you may have a little froth on top, which is fine). 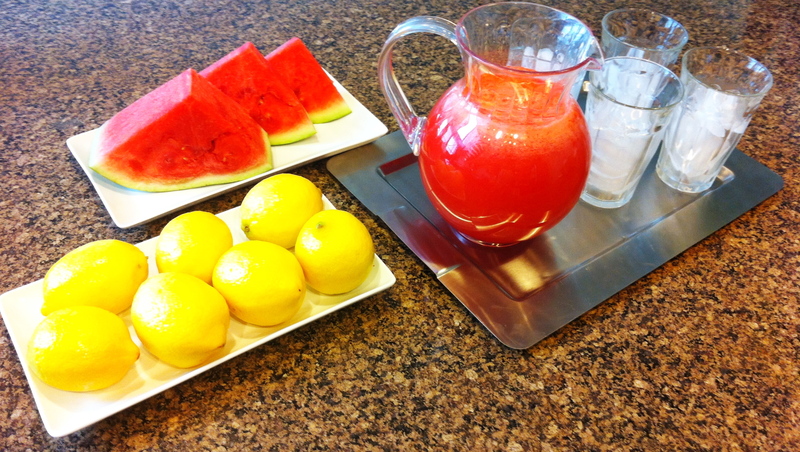 Squeeze both lemons into the blender with the watermelon juice, catching seeds with your hands (or use a juicer). Finally, add in the maple syrup and water to the watermelon mixture in the blender. Set the blender to medium speed and blend for about 30 seconds until thoroughly mixed. Serve the watermelon lemonade over ice in glasses.